Season 2 of The Walking Dead has come and gone, and with it we’ve had to say good-bye to many beloved characters. Perhaps none were as hard to swallow as the death of Shane. 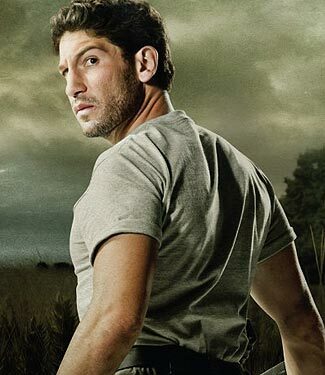 Over the show’s first two seasons, the character of Shane has grown more and more complex. He is a man capable of exhibiting extreme acts of violence such as murdering Otis but then in the next scene showing fatherly warmth towards Carl that we rarely even see from Rick. Rick is our hero, and Daryl may be the badass of all badasses, but Shane had become the most layered character of the bunch. He and Rick may differ on their methods but not in their ultimate goal, the survival of the group and the survival of themselves. What makes Shane different is that he is the one member of the group who sees things the way that they are now. In the world of “The Walking Dead” there is no more right or wrong, only survival, us versus them. Some of his acts may have been “questionable” to say the least but he always had the group in mind, Lori in Carl anyway. 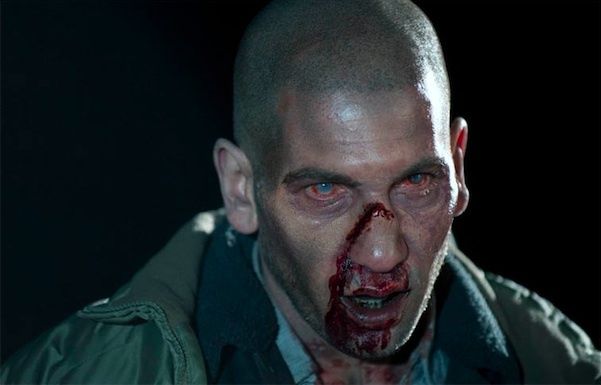 While he has become the character who fans love to hate, Shane may have been the most vital to the survival of our core group of survivors. (Lori, Carl, Andrea, Daryl and Carol) Even though his character can be a bit rough around the edges, for the most part when it came to the “big decisions, Shane was often right. Back in episode four of season one, Vattos, Rick decided to leave the camp sight to save Merle and pick up the bag of guns he dropped.. He took Daryl and useless…I mean T-Dog with him. Maybe if Rick had not taken two members of the group with him, Amy might still be alive. 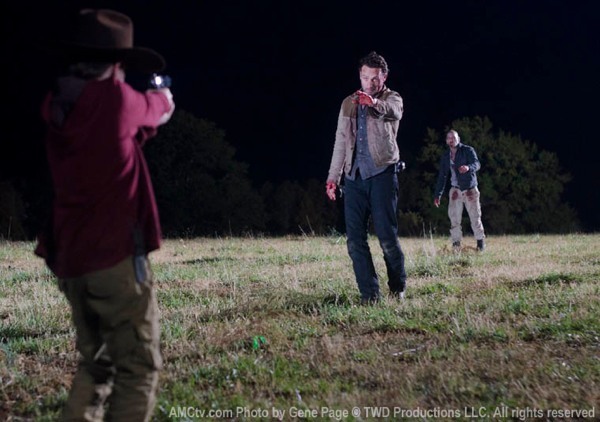 Rick felt guilty over leaving a man to die and knew the guns could help secure the camp. While Rick’s point of view was valid, so was Shane’s. The group had to stay together. Shane believed that the further out the group is spread, the more vulnerable they become. To hell with the guns and to hell with that “douchebag” Merle, and it just so happens that the group gets attacked that night and camp members died. Shane was right. The search for Sophia was another tough decision. Rick believed that giving up the search for her would in a sense be giving up hope; he thought that if they somehow found her safe and sound that it would be the miracle that the group needed to survive. Shane on the other hand only thought about the survival of the group. Rick spread the group out and stretched them so thin that the search became too dangerous to go on much longer. Daryl took an arrow to the sternum and a bullet to the head looking for Sophia. Shane knew that in the world of “The Walking Dead”, there are no happy endings and to believe that there were was foolish. When Shane finally decided to open the barn several things occurred that were necessary for the groups survival; First off, the farm was now clear of flesh eating zombies. Two, Herschel finally was able to see the walkers for what they really were, creatures only capable of death. And lastly and most impactful, we finally learned the fate of poor Sophia. 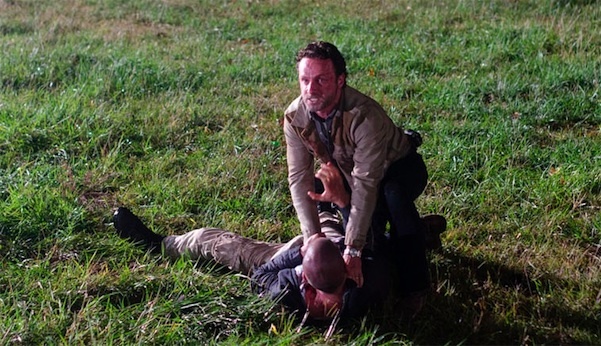 While I understand Ricks view that this was Herschel’s land and therefore Herschel’s call, Shane knew that the only way that the group could stay on the farm was to make it safe and by clearing the barn of walkers, that’s what he did. Now in the episode “Better Angels” (My personal favorite episode. ), we finally see how far Shane is willing to go for what he believes is the betterment of the group. Shane truly believed that killing Rick was what was best for the group. Shane believed he was a better fit for Lori and also a better father to Carl. When Shane and Rick entered that field on that fateful night, both men knew that only one of them would leave and get the shaft, literally. Rick is the leader, period point blank. He has now killed his best friend to protect the group. With season 3 approaching we enter the era of a “Ricktatorship”. While that may be what’s best for the group, the dynamic between Shane and Rick will be missed. Who will be left to challenge Rick when it’s necessary? Dale is gone, Glenn idolizes Rick and Daryl is now Rick’s enforcer. Herschel appears to trust Rick implicitly and T-Dog hasn’t said a full sentence in about half a season. If Andrea can find her way back to the group, then maybe it will be her. Andrea has grown into a strong character and with Shane gone, she is probably third in line as far as defending herself and others within the group behind Rick and Daryl. Maybe Michonne will have something to say about the whole Idea of a “Ricktatorship” goes. With Season 3 nearly six months away, I for one cannot wait to find out where these characters are both mentally and physically. Shane’s death leaves a gap that someone will have to fill. Comments for The Walking Dead, The Shadow Of Shane are now closed.